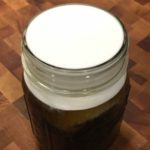 The white substance that it’s flavor has been coded on our DNA as the most desirable flavor, the last few years it has been blamed for every dietary disease. I am talking of course about sugar. The crystallized molecules of sucrose, that carry with them not only the sweetest flavor, but also the most densely packed energy. Energy that once was essential for survival, now is converted to undesirable fat in our waist and hips. In the vast world of diets, and nutritional information, many alternatives have been suggested as a healthier sweetness source. I am not talking about the aspartame, or the Splenda. Those chemical options taste horrible. 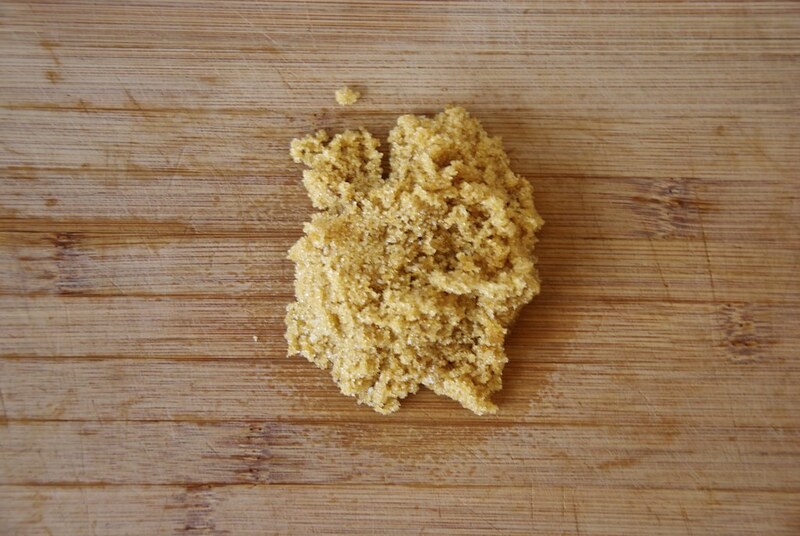 I am talking about raw sugar, molasses, brown sugar and many more. Sugar is the commercial name of sucrose. Most of us (if not all) are very familiar with sugar. 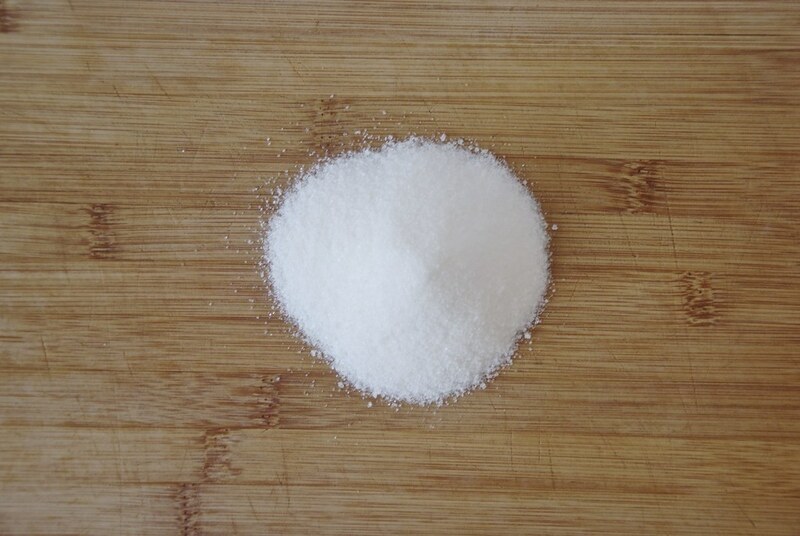 It is a white, odorless, crystalline powder with a sweet taste and it is well-known as the most famous food additive. The word “sucrose” was coined in 1857 by the English chemist William Miller from the French sucre (“sugar”) and the generic chemical suffix for sugars -ose. The source of sugar is from plants. Although there are many plants containing sugar, the most commonly used pants are the sugar canes and the sugar beets. Typically the sugar canes are collected when mature and are pressed in large mills to extract the juice. The juice is the filtered, and purified from large soil particles, bugs, fibers etc. At this point the juice is commercially available also and it is quite delicious. Once the juice is extracted, the process that follows is somewhat familiar to anyone who has done a reduction to make a sauce. The juice is boiled and the sugar concentration is increasing as water is evaporating. The boiling of the juice has to happen in temperature at lower temperature that you would think. High temperature, although the will make the process go faster, it will it will damage the sucrose molecules. Therefore the whole process takes place in a partial vacuum that effectively lowers the boiling point of the solution, so the water can evaporate with out the need of high temperature. There is a point for every solution, called saturation point, and it is the maximum amount of the solute (substance that is being dissolved) in the solvent (the substance that the solute is dissolved in). At this point the sucrose starts form crystals and is “precipitating-out” of the solution. Essentially the sugar crystals are settling in the bottom. The same thing happens when you try to sweeten a cold drink with sugar. The sugar precipitates out. The temperature of course has a lot to do with it, since it dictates the amount of the saturation point, but nonetheless it is the same analogy. The sugar solution is then transferred to the spinner (just like a salad spinner, but with finer openings) and the spinning is separating out the sugar crystals from the rest of the solution. The first solution is called first molasses. In the south you can find it under the name of cane syrup. It is a sweet liquid that reminds a lot of honey, in consistency, color and flavor. The sugar that has been separated at this point is very dirty with soil, bug parts, bacteria and yeast (yes the juice refining process is not perfect). First molasses are diluted with water, and the process is repeated to get more sugar out. The second molasses is diluted with water and the process is repeated and more sugar is extracted. It is also used in cooking as the dark color and robust flavor adds a depth in flavor of meats and cooking. At some point it was the only sweeter most of the working class could afford. Alternatively the second molasses is also going under the same treatment again. More sugar is extracted and the remaining liquid is called third or “blackstrap” molasses. The sugar that has been extracted in the previous cycles is a brown colored sugar that has a weird almost acidic taste due to the presence of debris. The debris are captured in the sugar crystals during the crystallization. So this sugar undergoing a refining process that removes most of them. This usually happens three times. 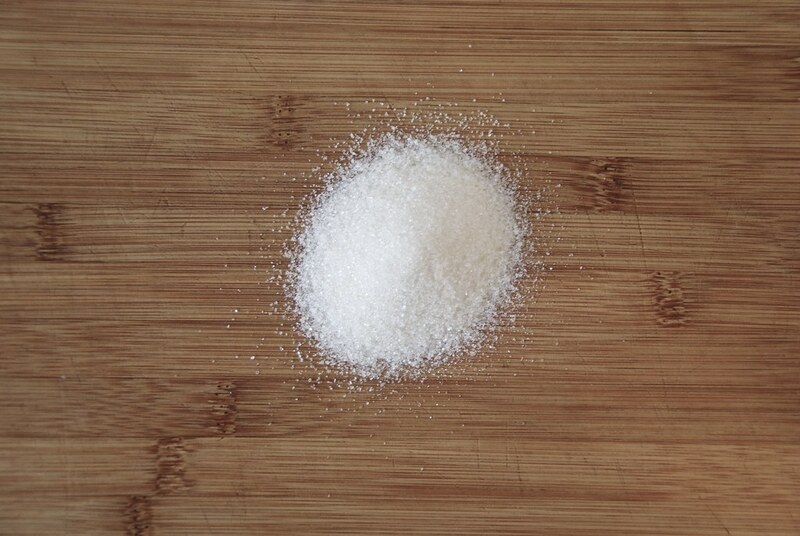 The sugar is essentially dissolved in water and recrystallizing. During the second recrystallization some of the coloring agents are left behind and the resulting sugar is a lighter color. The process is repeated again and again until the sugar is pure and white. The products after the first cycle is sold as “raw sugar” or as “unrefined sugar”. The refined sugar is the white crystalized sugar we are all familiar with. 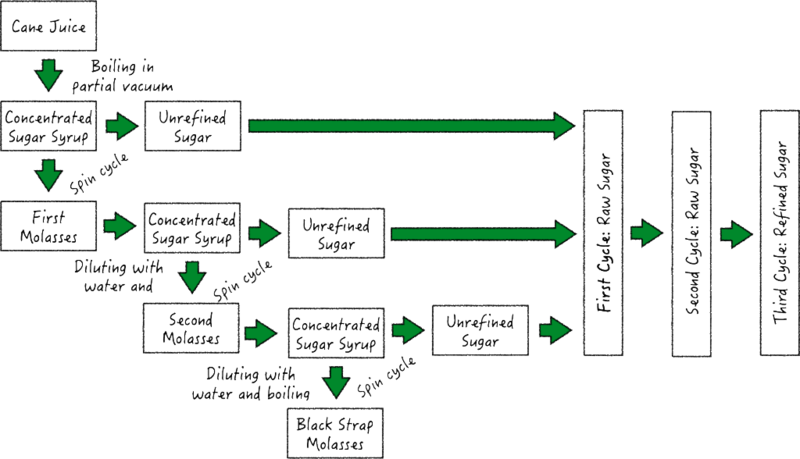 The whole sugar cycle is summarized in process bellow. From the cane juice and a series of purifications we end up with sugars and molasses. But the list doesn’t stop there. If you had ever baked cookies, you will well know the two versions of the brown sugar light and dark. Well you will be surprised to know that those are not real brown sugars. Those are just white sugar mixed with molasses. 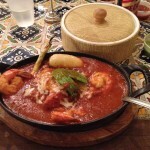 The reasons for that are simple: flavor and texture. The molasses give that deep caramel, smokey flavor that is so well associated with the southern cooking. It enriches the cookies and the cakes and makes them chewy-er. The reason is that molasses is hygroscopic and holds water tightly. So in baked goods it retains the water and also post baking it attracts water from the environment retaining the chewy nature of the cookie. That is essential in places where the dry climate changes the nice chewy cookie to a wafer crisp. So if the brown sugar is that simple can I make it home? Off course you can! 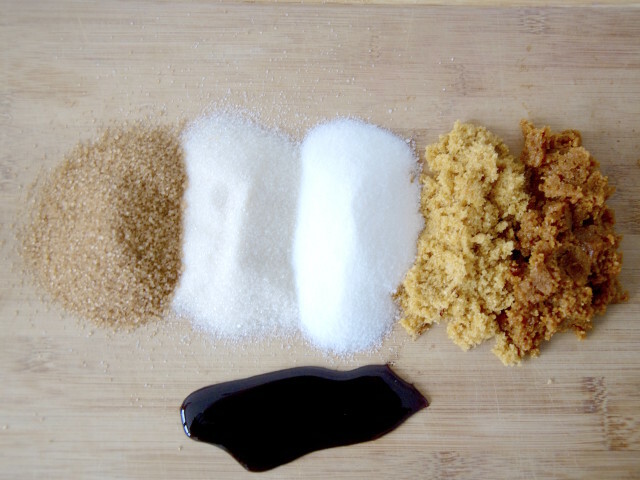 Combine 1 cup of sugar with 1 and 1/2 tbsp molasses for light brown sugar and with 1/4 cup for dark brown. Use a food processor at the pulse mode and you are done. Here is a close up of all those sugars. This is the sugar this is sold as raw. It has large crystals, dark color and a very mild mineral flavor resembling molasses. The large crystals make the harder to dissolve in liquids but is great for cocktails as they keep their shape and are ideal for muddling herbs. It cannot be used instead of brown sugar in baking as it does not contain any molasses which is the essential reason for using brown sugar. Partially refined sugar. This is sugar at the second stage of purification. It is much smaller than the raw sugar, the color is much brighter almost of white and the taste has an almost non detectable mineral taste. It is used equally with regular white sugar. It usually an organic sugar, since organic vendors try to minimize the processing of sugar. White sugar. This is the gold standard of sugar. The white color comes from the high level of purification and there is no flavor whatsoever. It is used in baking, but most importantly it is the only sugar that can be used in candy making. All other sugars contain impurities that although flavorful, they can promote the sugar crystallization and therefore it cannot be used. Light brown sugar. It is white sugar with about 10% molasses. The flavor is much more robust in terms of molasses undertones and flavor. It also very sticky and stays together when pressed. That is the primary reason you can find molasses in almost any cookie recipe. 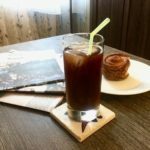 It is much more hygroscopic than white sugar and give a nice chewy taste that combined with the great flavor of molasses makes an unparalleled experience. The dark brown sugar is the same as the light brown sugar but contains 20% molasses and therefore everything that light brown sugar is known for is much more intense. There are some more types of sugar worth noting. 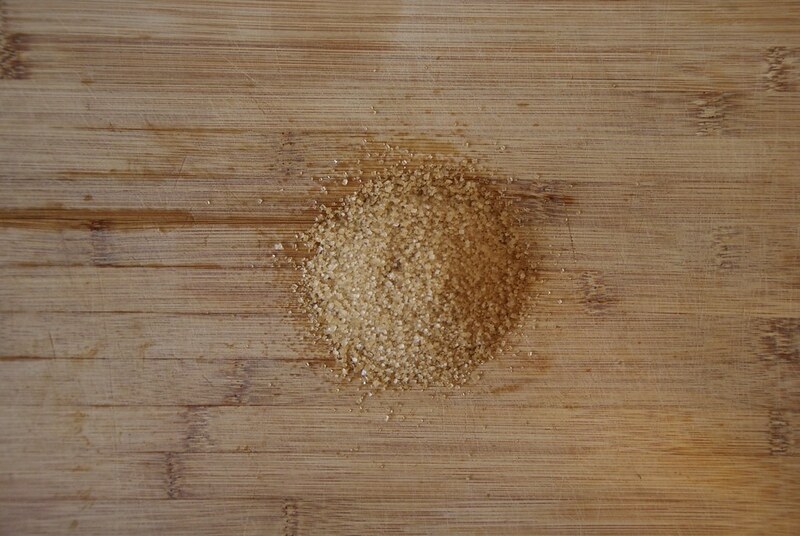 The Demerara sugar, that is just like the raw sugar but produced at the island of Guyana (a colony formerly called Demerara). The turbinado sugar is also the same and it is called turbinado due to he spin cycle that undergoes to remove the molasses. 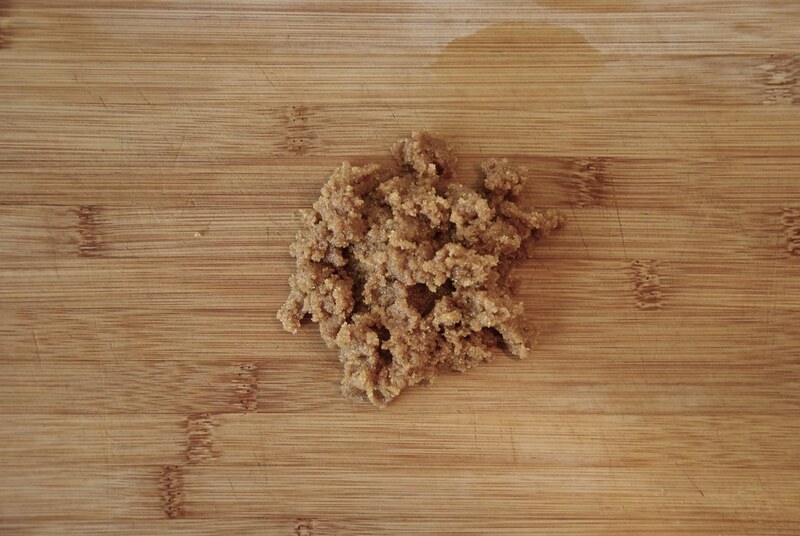 There are also some other types of sugar that during the spin cycle are not fully separated so they become like the brown sugar that we discussed above. They are not available world wide, but they are rather regional products named according to their country of origin: e.g. panela, rapadura, jaggery, muscovado, pilconcillo etc. Of course the list goes one with more sugars based on the source of the sugar, but in this discussion we will keep the discussion limited to the sugar cane products. Now let’s talk nutrition. The raw sugar or even the brown sugar is preferred by many a s a healthier alternative to the refined sugar that its he root of all evil. Health food stores are selling it instead of the refined sugar. Truth be told that brown sugar does contain some traces of minerals and vitamins. So it is healthy, right? No again. As an olive, a martini not a salad makes, the same way some traces of minerals at the raw sugar does not make it healthier. 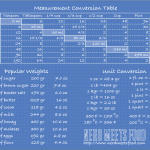 Brace yourself for the truth: the following table shows the nutritional facts for the types of sugar we discussed. You can see that the sugar regardless of the purity or refinement has almost minute changes in the caloric value or the addition nutritional value. You read right. The use of the raw sugar instead of the white sugar only gets you 5% fewer calories which is almost the energy required to go up a couple of step on the stairs. Many people tend to use the raw sugar for its nutritional value, but as you can also see from the table above, 100 g of the raw sugar can give about 8% of the daily calcium. So it really does not worth the investment. Molasses is a little better, especially the blackstrap molasses. However, again the calories coming with it is so much not worth it. So should you just use white sugar? No. Off course no. You can use the sugar you like based on the flavor. Don’t let the term raw elude you that you make something better for yourself. If you want to do something better for yourself reduce your sugar intake. Sugar is a delicious treat that give body to many dishes. It goes well, with salted, sour or even bitter dishes. A few hundred years ago, this would be a great nutritional food. Back then energy was hard to come across and the human body had to work hard to get it from fruits, veggies and the occasional meat. Nowadays the abundance of food has become so great, that we need to put an effort to reduce the intake. Sugar took a big hit in this effort us it is one of the most energy dense foods. There are many people who blame sugar for the obesity pandemic, but it is not the fault of sugar. It is the fault of the people who used it everywhere. Sugar never asked to be used everywhere. It is getting bad rap because we use it uncontrollably everywhere. Let’s give the blame to those who deserve it and don’t blame the poor sugar for that. In the next post we will see some other sweeteners, some used since the ancient years, some are new and some artificial.